(27 Sep 2017) – Fresh off a presidential pardon, America’s most infamous lawman is coming to California this week as part of an effort to re-enter the political arena. Arpaio, whose hard-line immigration policies divided the country and led to his own criminal conviction, is speaking at a Republican fundraising dinner in Fresno on Friday, an appearance that has local police bracing for protests and some GOP officials staying far away. “Sheriff Joe” was thrust back into the national spotlight last month when he received a pardon from President Donald Trump. He was convicted of contempt of court earlier this year, with a judge finding that he had violated court orders to stop detaining suspected undocumented immigrants in Arizona’s Maricopa County, which includes metro Phoenix. 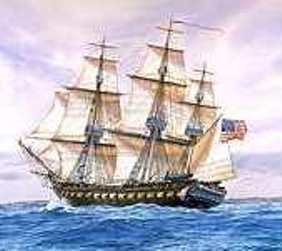 The pardon saved him from a possible sentence of six months in prison. Until It Is Fully & Publicly Investigated by the FBI, DOJ, and Congress. 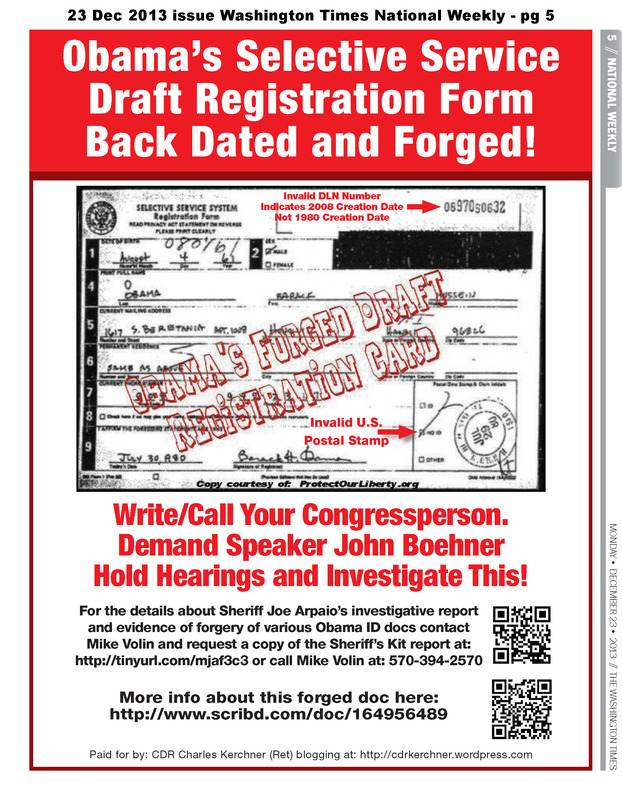 Remember this full pg ad placed in Washington Times National Edition. 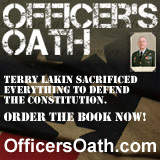 Dr. Terry Lakin Should Also Get a Full Presidential Pardon, Restitution, and Reinstatement of His Military Rank From Donald Trump. Obama & His Documents Were and Still Are a Fraud. 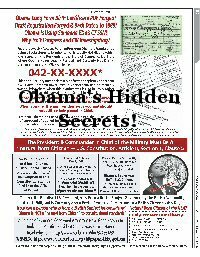 Obama’s long form birth certificate has more hash mark columns (an extra one) in its security paper background than real security paper does in the 8.5″ width dimension. 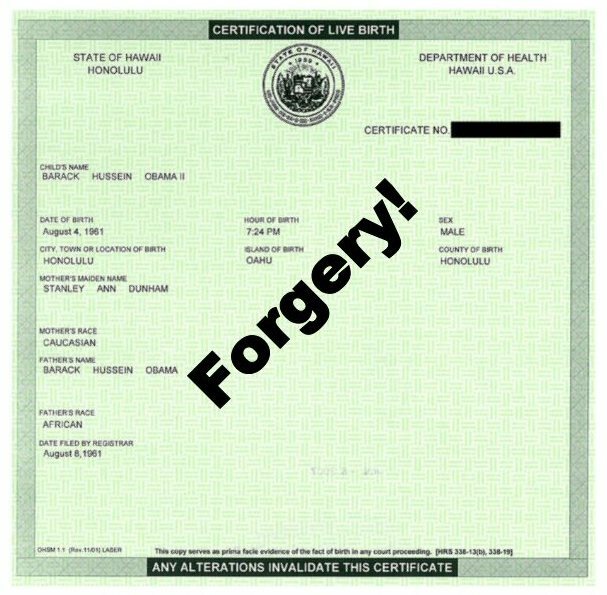 This is seen when compared to real Hawaii birth certificates from the 1960/1961 time frame and as compared to real security paper of the type used for the pattern by the forger to make the forgery on a computer using cutting and pasting PhotoShop tools and pieces of other real birth certificates to manufacture Obama’s forge long form birth certificate and the PDF version of it online at WhiteHouse.gov. Thus Paul Irey has found an additional new piece of evidence of forgery of Obama’s long form birth certificate to add to the many other anomalies in that document which prove it is a forgery.